VICS working group members Matthew Toohey et al. 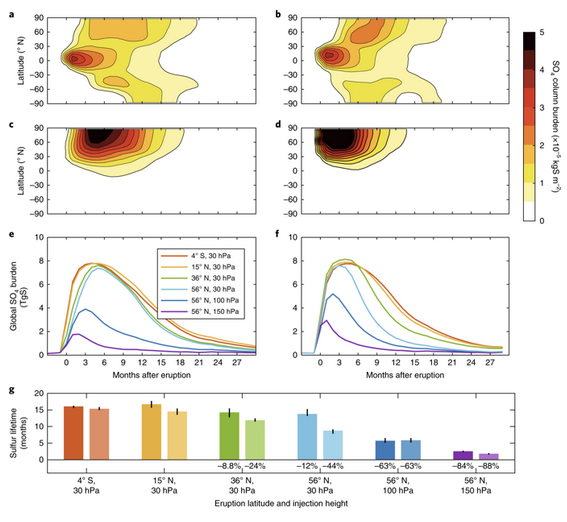 published a paper in Nature Geoscience earlier this week on extratropical volcanic eruptions. In "Disproportionately strong climate forcing from extratropical explosive volcanic eruptions", the authors use ice-core-derived volcanic stratospheric sulfur injections and Northern Hemisphere summer temperature reconstructions from tree rings to show that, in proportion to their estimated stratospheric sulfur injection, extratropical explosive eruptions since 750 CE have produced stronger hemispheric cooling than tropical eruptions. 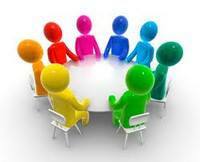 Learn more about the VICS working group and sign up to its mailing list here. Held every four years, PAGES’ Open Science Meeting (OSM) and Young Scientists Meeting (YSM) provide an invaluable opportunity to bring the past global change community together from around the world to share, discuss, learn, and plan for the future. 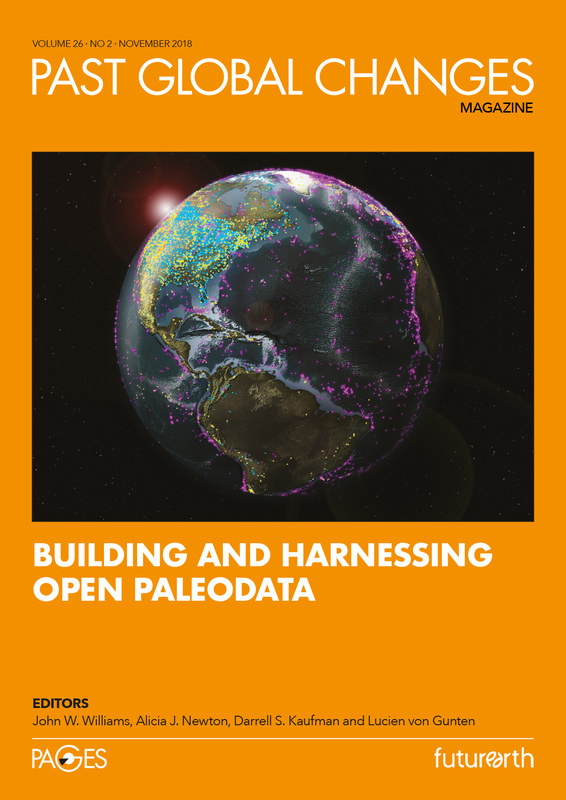 Would you and your institution like to be an integral part of these premier events in the international paleoscience calendar? The call is now open to host the next meetings in 2021, preferably in the first half of the year. The bidding process will take place in two stages with Expressions of Interest due 28 February 2019. PAGES' Scientific Steering Committee will then invite a shortlist of selected potential hosts to submit a full bid by early September 2019. Learn more about our past OSMs and YSMs and watch a short summary video from the successful 2017 events, held in Spain, on PAGES' YouTube Channel. New post on The Early Pages blog! At the age of 47, Paul Butler decided to leave a lucrative job as an IT consultant in London and move to a quiet town in North Wales to study Ocean Sciences. Butler describes what it is like to be a mature student and an early-career researcher (ECR) in their fifties in a post that is full of humour, honesty, and advice to ECRs of all ages. Butler is currently the team leader for the PAGES 2k Network Phase 3 projects CLIM-ARCH-DATE and ARAMATE. PAGES is calling for applications from scientists to serve on its Scientific Steering Committee (SSC) from January 2020. The deadline for consideration is Thursday 14 February 2019 at 17:00 UTC. Scientists who serve on the SSC normally do so for a period of three years, with the potential of renewing for an additional three-year term. Read more for details on what's involved in being an SSC member and how to apply. Highlights include the call for Expressions of Interest to host PAGES 2021 Open Science and Young Scientists meetings, the call for nominations for our Scientific Steering Committee, new working group and workshop financial support deadlines, ECN updates, recent products and IPCC AR6 updates. Announcement: Input to paleoclimate content of IPCC Working Group 1 Assessment Report (AR6). Paleoclimatology is fundamental to understanding the climate system, and is an important part of the IPCC’s assessment of climate science. Likewise, the IPCC’s assessment provides an avenue for the paleo-science community to highlight its essential role in climate science. 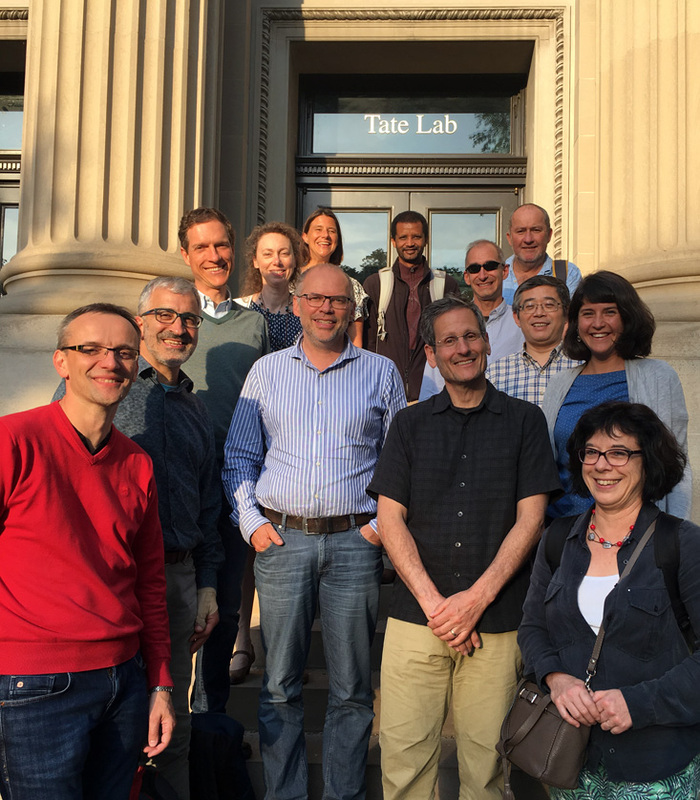 This announcement is to inform paleoclimate scientists about a developing summary of large-scale paleoclimate indicators, and to solicit input to this product for AR6.